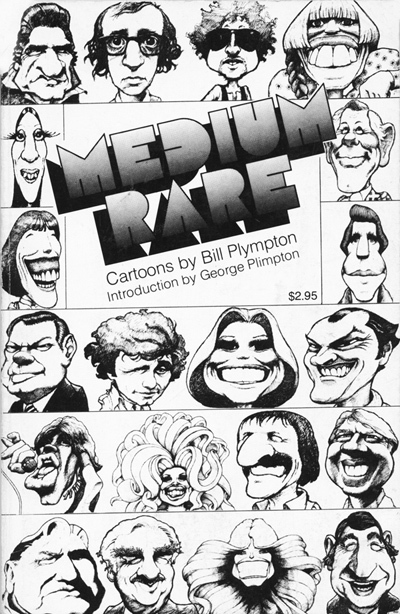 Another rare collection of cartoons and portraits from your favorite politicians and celebrities from the 1970’s. 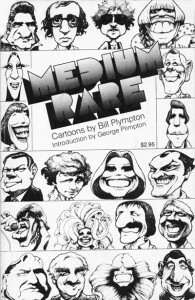 By Bill Plympton. Portraits include John Denver, Mick Jagger, Bob Dylan and Farrah Fawcett. Published in 1978.